Our friends at Frogmind, the developers behind the award-winning, atmospheric sidescroller BADLAND are releasing BADLAND: Game of the Year Edition on 8 different platforms (Windows, Mac, Linux, PS3, PS4, PS Vita, Wii U and XBOX One) starting May 26th! We at Frozenbyte have been collaborating with Frogmind and Blitworks on the project, so it’s been a great team effort between three indie studios 🙂 Blitworks has been behind the console ports and we’ve been helping out with QA, publishing and marketing. 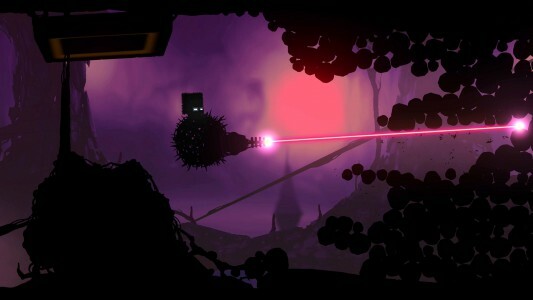 BADLAND is a side-scrolling action adventure with innovative physics-based gameplay and stunning atmospheric graphics and audio. 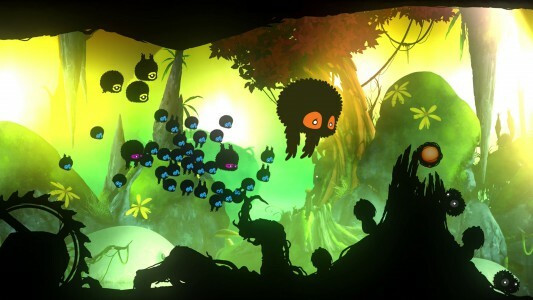 Players control a flying creature called Clony and try to survive an astonishing number of imaginative traps, puzzles and obstacles through a beautiful forest. 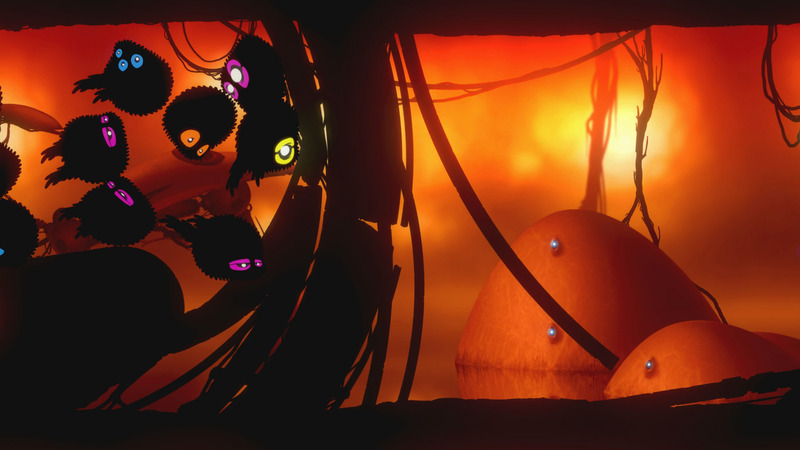 BADLAND: Game of the Year Edition builds on the original game’s strengths with completely redesigned controls, perfected for consoles and PC. The redesigned gameplay expands that of the original by offering full left/right/up/down control over the game’s characters. The Steam version supports up-to-four-player multiplayer gaming from a single keyboard (old-school style), gamepad controllers, and any combination of controllers and keyboard. 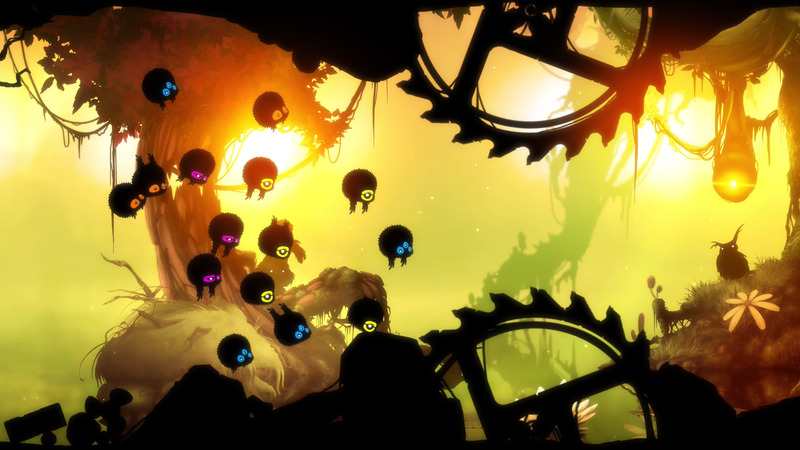 The levels of BADLAND: Game of the Year Edition have been rebuilt to suit the new control mechanics. The new edition features over 15 hours and 100 levels of single-player story content, 100 co-op levels, and 27 multiplayer deathmatch stages for up-to-four-person local multiplayer awesomeness. 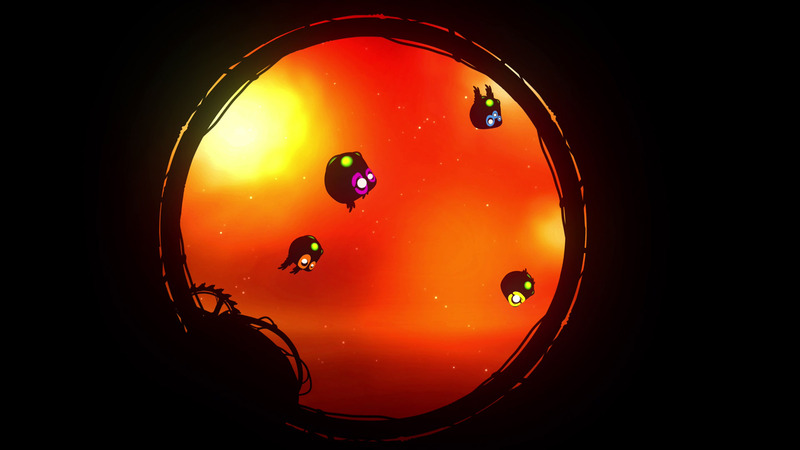 BADLAND: Game of the Year Edition comes out with launch week sales that take the price to just under $10 in North America, €10 in Europe and £7 in UK from its normal price of $11.99, €11.99 and £8,49 on consoles. The price on Steam is $9.99, €9.99 and £6.99 and will also feature a sale at launch. 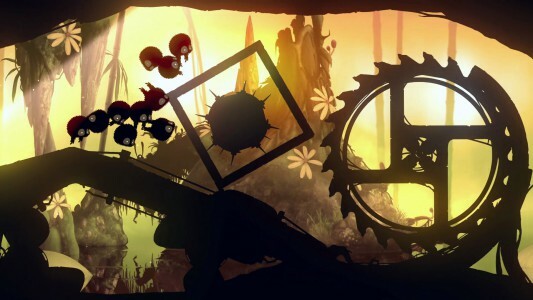 BADLAND: Game of the Year Edition features cross-buy functionality on PlayStation® platforms, offering players the game on all three available systems with a single purchase. For the latest BADLAND news, check out www.badlandgame.com, or follow along on BADLAND’s Facebook page at www.facebook.com/badlandgame.